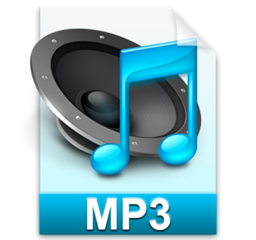 4K to MP3 - Best Solution to Extract Audio from 4K Videos Movies as MP3, AAC, AC3, etc. You may have tried several 4K video to MP3, 4K YouTube to MP3 downloading and converting programs and constantly met problems or errors like can't parse any link or stop downloading halfway, causing you not be able to download or rip the 4K Ultra HD videos to MP3 and the alike audio files smoothly. Here we'll introduce you an ultimate once-for-all 4K to MP3 downloader and converter to aid you to download and convert any 4K video to MP3 with no hassle when needed. 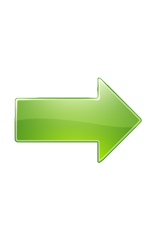 Enables you to download and convert any 4K videos movies to MP3, AAC, AC3 audios, etc. In order to convert the downloaded YouTube 4K videos to MP3, or rip the 4K videos recorded by 4K camcorders/iPhone 6S to MP3 music to enjoy the soulful sooth sound, you need a must-have 4K video to audio extractor. WinX HD Video Converter Deluxe, highly recommended by many users, can seamlessly convert any 4K UHD video (4096x2160, 3840x2160) to MP3, AAC, AC3, etc. with No.1 fast convert speed by supporting both Intel QSV and Nvidia CUDA/NVENC Hardware Acceleration technology and multi-core CPU. This stellar video/music converter and downloader is far more powerful than you can ever imagine. You can use it to free download any 8K/4K/1080p/720p HD/SD videos, hit songs music videos/MP3, hot movies full movie/trailer from YouTube, Vimeo, Dailymotion, Netflix, SoundCloud and other 300+ online sites with crisp quality. Better still, it enables you to convert any 8K/4K/HD/SD videos to MP4, AVI, MOV, iPhone 6S/6, iPad, Android, Windows mobile, etc. Free download, install and launch WinX HD Video Converter Deluxe on your PC/Mac (free download Mac version). This 4K to MP3 downloader and converter is perfectly compatible with Windows 10/8/8.1/7/XP/Vista, Mac El Capitan/Yosemite/Mavericks/Mountain Lion, etc. Click "YouTube URL" button, copy and paste the URL of the YouTube 4K video to the address bar and click "Analyze". Then choose one video resolution and format like 3840 x 2160 MP4. 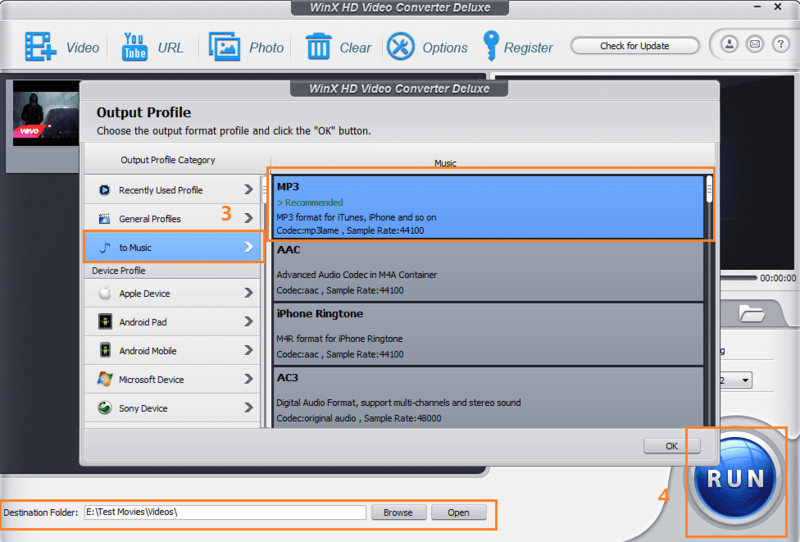 Step 2: Tick "Auto convert" to convert 4K to MP3. Do remember to check "Auto convert" and click "OK" to enter into the output profile window. Choose "to Music --> MP3" and click "OK". Step 3: Set an output destination folder. Click "Browse" button to specify a target folder to store the extracted MP3 audio from 4K video. Step 4: Click "RUN" to start downloading and converting YouTube 4K video to MP3 audio file at one go. 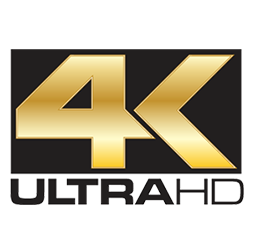 Step 1: Click "+ Video" button to load the recorded 4K Ultra HD video. Step 2: Choose MP3 as the output audio format. Step 3: Run to rip 4K video/movie to MP3 audio file. * Free download any 8K/4K/1080p/720p HD/SD videos movies music from YouTube, Vimeo, Dailymotion and 300+ sites and convert them to MP3, AAC, AC3, WAV, FLAC, iPhone ringtone, etc. * Convert any 8K/4K/HD/SD video to MP4, AVI, WMV, MOV, FLV; iPhone, iPad, Android and almost any video/device without effort at No.1 fastest speed. How to Download Convert Spotify to MP3 for Offline Listening?